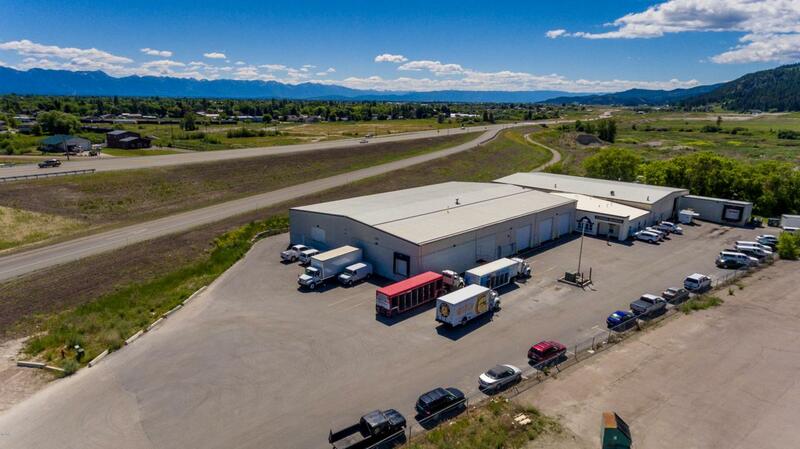 Excellent Warehouse and Office space available for Sale or Lease. Currently being used as a beverage distribution warehouse. Suitable for many different industrial/business/warehousing needs and configurations. See MLS#2185210, #21805214, #21805215 if interested in smaller spaces. See MLS#21706870 if interested in buying. Please call Amy Bain-Wilson 406.370.9101 or your real estate professional for further information.